Don’t be deceived by Henning Nielsen’s age, only Nyota Ndogo knows what she gets in the bedroom. The songbird has spoken highly of her husband’s bedroom skills. 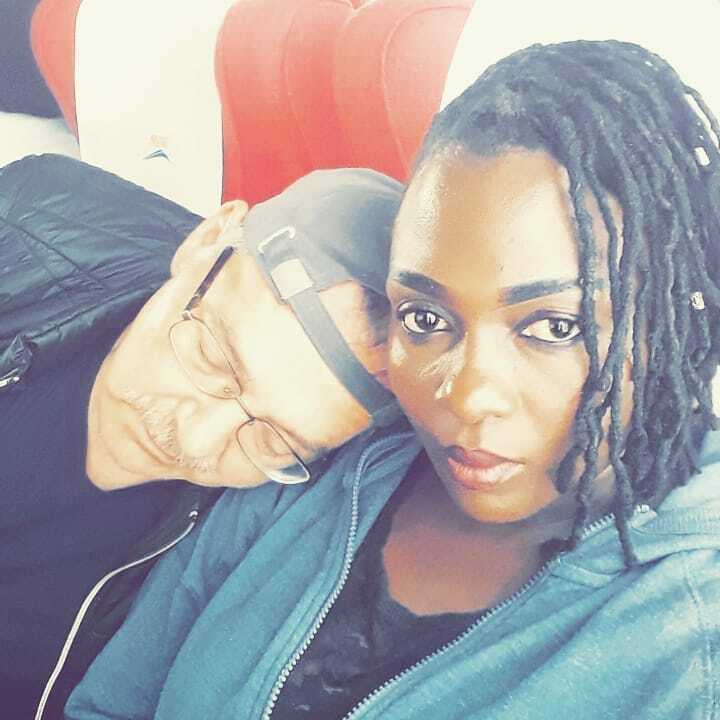 Nyota Ndogo has had to deal with critics from the moment she married her Danish husband on May 22nd 2016. Haters claim she only married the old man for the lure of money. But Nyota has developed a thicker skin over years, she is happy in her marriage. The mother of two regularly updates her fans about her private life on social media. 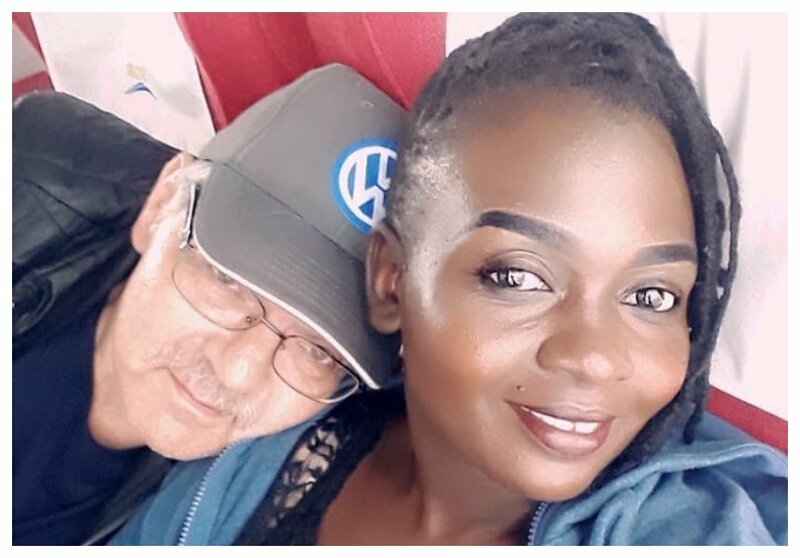 Nyota Ndogo asserts that her husband is not a lazy man in all aspects of life. She asserts that Henning Nielsen is a very hardworking man especially in the bedroom. “Sina mume mvivu kabisaaaaa yani sio mvivu hata kule kwengine kwanza ndio sio mvivu kabisaaaaa ,” wrote Nyota Ndogo on IG.